Unlock the radiance of your style with the breathtaking John Hardy® Classic Chain Hammered Round Stud Earrings. Hammered 18K bonded yellow gold. 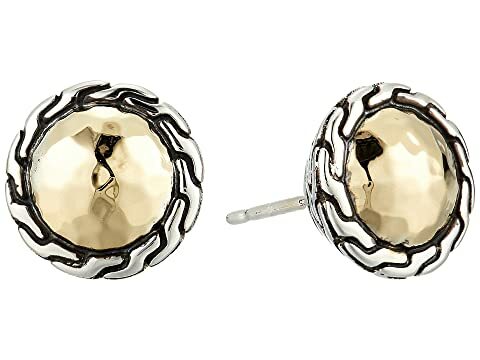 We can't currently find any similar items for the Classic Chain Round Hammered Stud Earrings by John Hardy. Sorry!